One of my favorite poets is featured on Poem-a-Day today. 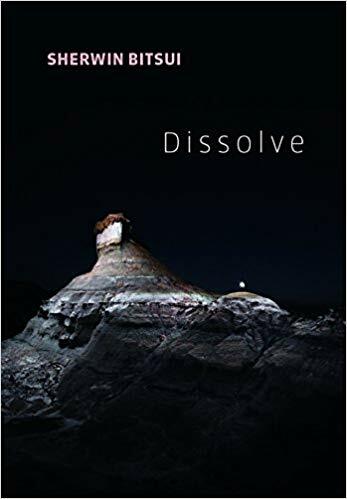 Read Sherwin Bitsui’s piece from Dissolve, his forthcoming book. Listen to the recording. Sit back and think. This entry was posted in Poetry, Poets and tagged creative writing, life, Native American, poems, poetry, poets, politics, Sherwin Bitsui, Southwest, writing by robert okaji. Bookmark the permalink. I love finding poetry in my in-box every morning! There’s so much good work out there, and Poem-a-Day helps us find some of it. Thanks Robert, I’ve written my first ever Villanelle poem, and I’m posting very soon. I look forward to reading your villanelle, Ivor!